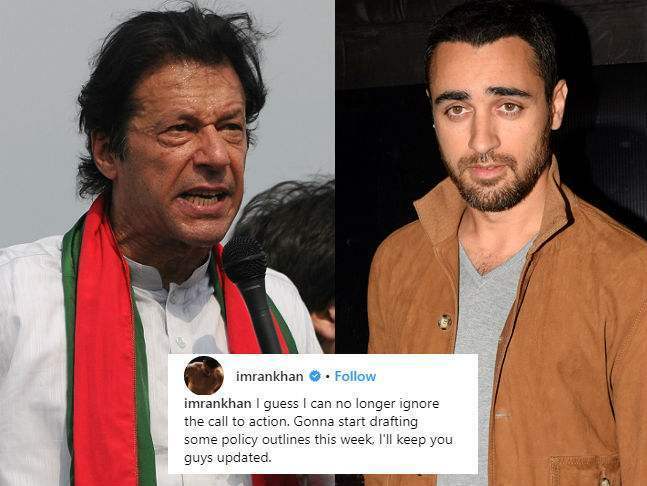 Nepotism is an ongoing discussion for a long time in Bollywood. Everyone has different opinions on it. Alia Bhatt, who herself is a product of Nepotism, shared her views about the about the same in a recent interview. Prominent Bollywood actors like Kareena Kapoor Khan, Saif Ali Khan, Hrithik Roshan, and Ranbir Kapoor come from a family of actors. Each of their parents have been successful actors in the Hindi film industry. But there isn’t much prejudice against them, thanks to their stellar performances in their career. Alia Bhatt, who has an acting career of almost 6 years, has given many powerful performances in her short yet impressive career. With films like Highway, Raazi, and Udta Punjab, Alia has managed to establish herself as an A-list Bollywood actress. But the fact remains that she got her meaty big break in Karan Johar’s ‘Student of The Year’ due to her filmy lineage i.e. 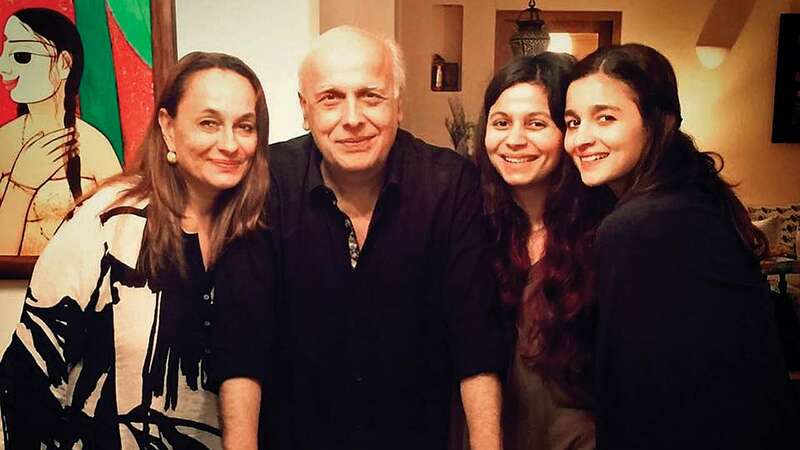 successful producer-director father Mahesh Bhatt, actress mother Soni Razdan and director-actress step-sister Pooja Bhatt. This is the first time the Alia has spoken so candidly and honestly about nepotism. It was brave and honest on her part to be vocal about the ongoing issue. 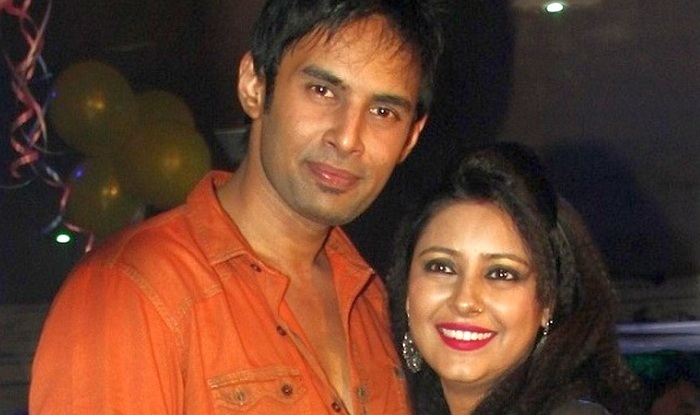 Shocking: Pratyusha Bannerjee’s boyfriend Rahul Raj’s latest SCANDAL revealed!